Rarely do I go to shows that remind me of what it felt like when I first started listening to emo and going to shows. The nothing,nowhere with support from Shinigami, Lil Lotus, and Jay Vee show helped me recapture that energy. Everyone has a place to belong and can connect through the music. It doesn’t matter that the room is full of strangers because everyone is there for the same reason. The bands that played that night presented emo for an older audience. Songs played that night talk about issues that seem more complex than high school emo and what it feels like to still be depressed and anxious as an adult. Even though everyone has moved on past high school and is now living college and or adult-life, emo music is still a part of one’s identity. Life is still sad and tough, but that’s okay. Music is a way to survive and cope. 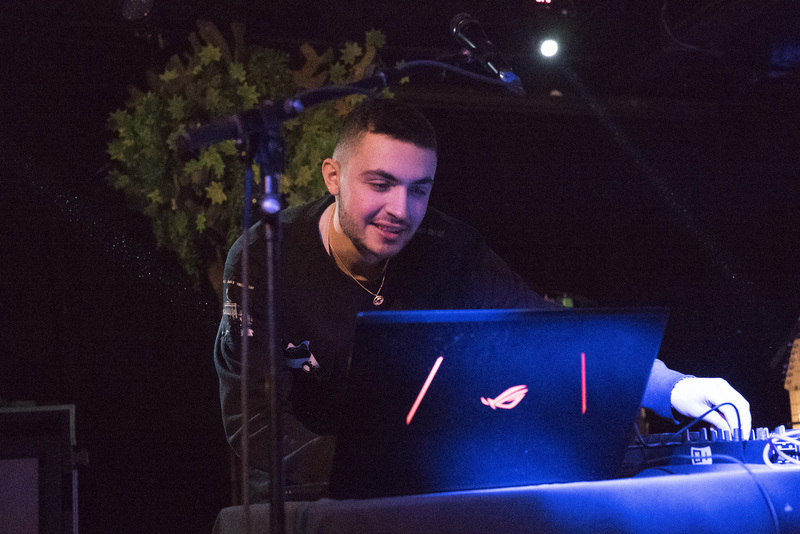 For those who got to the venue early enough, they had the pleasure to experience DJ and producer Jay Vee as he mixed and played some fun songs for the crowd to get hyped up to. 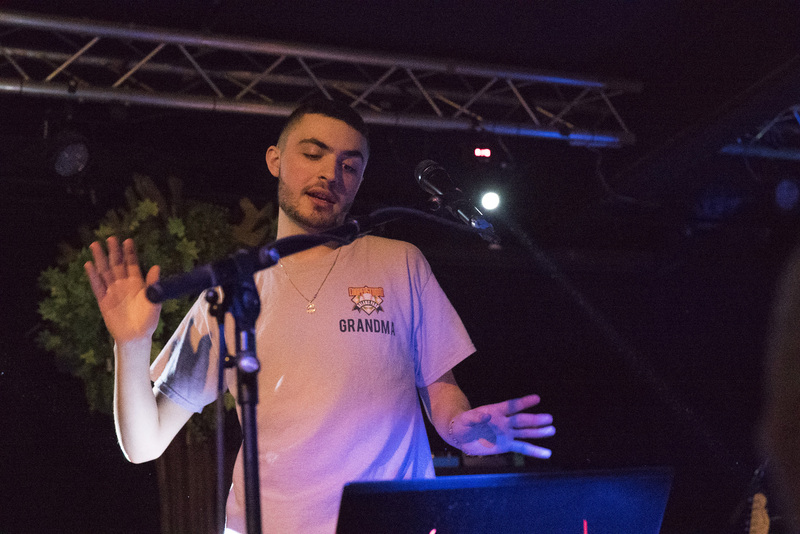 He played music that spanned across electronic, trap, and hip-pop genres spinning a tone that was different but common with the other performers of the night. His own performance was a mix of concentration and fun. 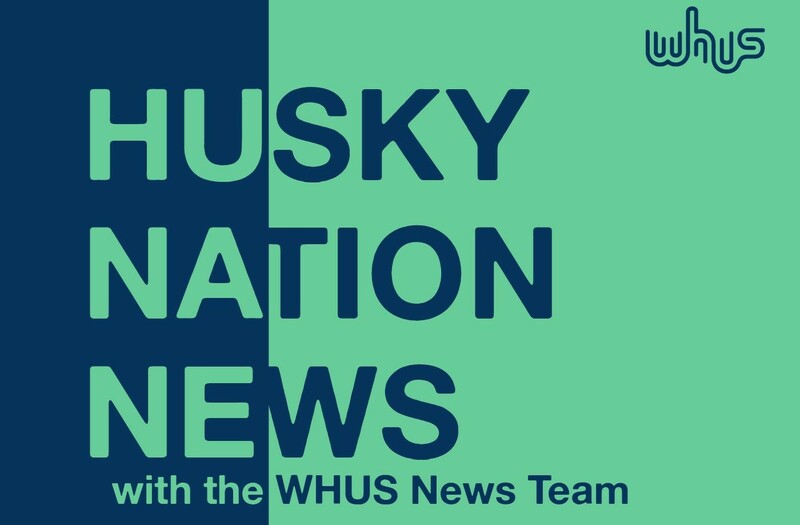 He toggled back and forth with mixing the songs and playing the appropriate tracks as well as hyping up the crowd and dancing on stage. He was just excited to be there as every member in the audience dancing along on stage to his set as the crowd did on the floor. 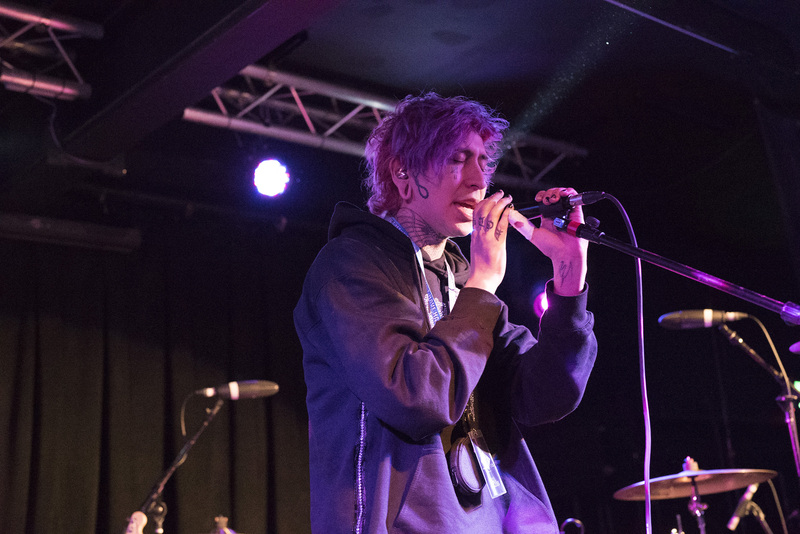 He expressed his gratitude for being on tour with such a cool group of performers and musicians and as a parting gift to the crowd previewed a new nothing,nowhere song he was super stoked on. Lil Lotus came on next and the night became very emo. Lil Lotus another one-man act sang on stage as his music played over the speakers as pre-recorded tracks. His music was a cool fusion of emo and trap with some hip-hop beats. Lotus showed intense emotion as he sang letting his feelings bleed out from the songs and into him for his performance. People crowded the stage as Lotus came closer to the edge. His music resonated with the crowd as they reached for him and yelled the lyrics back in his face. At one point he let the microphone out into the crowd and gang vocals of dedicated fans resonated over the speakers. Shinigami, similarly to Lil Lotus, sang on stage by himself as his music played over the speakers. He offered sad emo lyrics to music that was electronic and echoed what might be heard on beautiful videogame soundtracks, but also fused with hard trap and hip-pop beats. Shinigami knew when to be aggressive and when his music allowed for him to be softer. The crowd went wild for him as well; fans yelled hoping for him to pay their favorite songs and telling him that they loved him. He let the crowd know that he loves them too. He even had a guest on stage who he traded verses with and vibed off of. Shinigami really put his all into his performance; moving around on stage and showing the depth of his emotions with his intense facial expressions. Nothing,nowhere came on last. Nothing, nowhere presented a fuller sound than Lil Lotus and Shinigami and fused emo and hip-hop successfully. 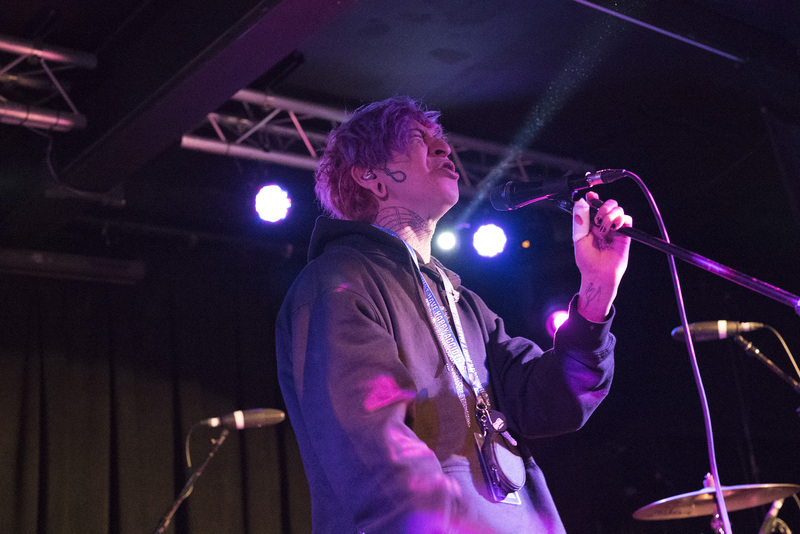 Nothing, nowhere consisted of three members and various sounds being played on stage: two guitars, beats played from an electronic drum pad, drums, and vocals. 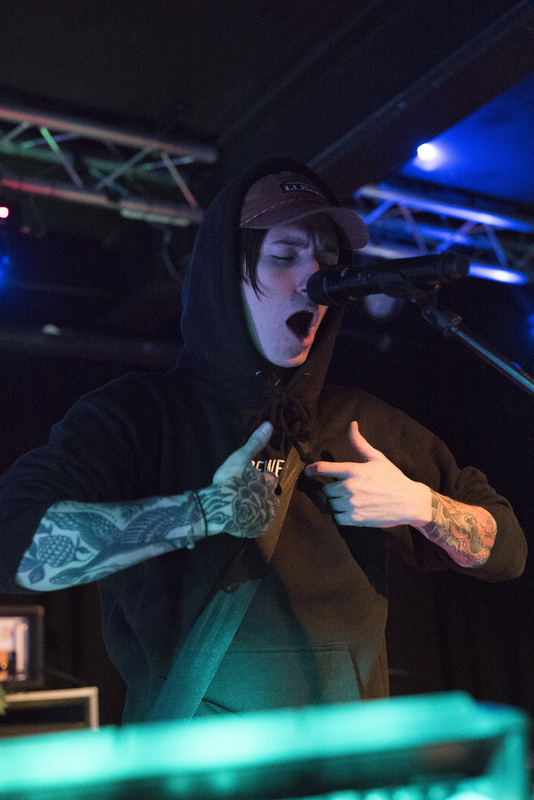 Nothing, nowhere brought a lot of aggression to this fusion as well as heavier influences from emo that could be heard throughout their set. Vocals alternated between singing, screaming, and rapping. Intense emotion conveyed mostly by the vocals accompanied by the front man’s body movements and the rest of the music captivated the room. Fans crowded the stage and yelled back lyrics throughout the entire set. 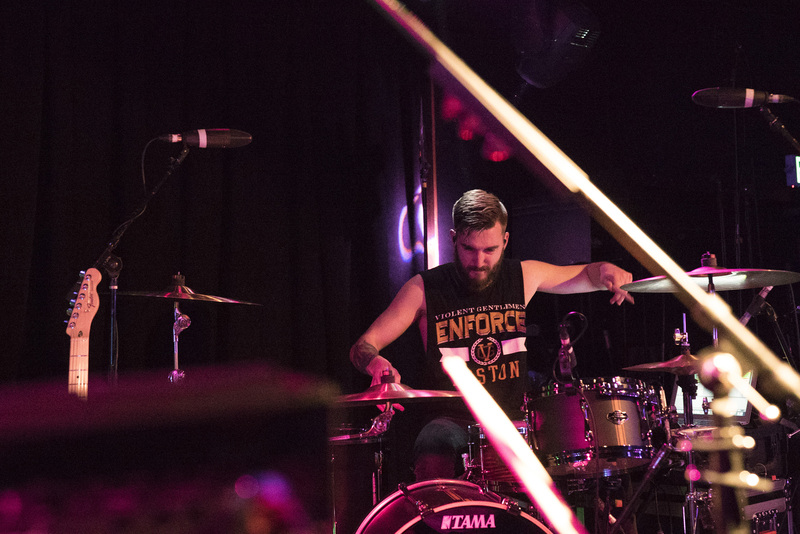 People pushed to the front with fists pumping to the beat of the music to get as close as they could to the enigmatic front man of nothing, nowhere. The front man gave fans a chance to yell into the mic and like many great musicians before him sang with his eyes closed for portions of the set. 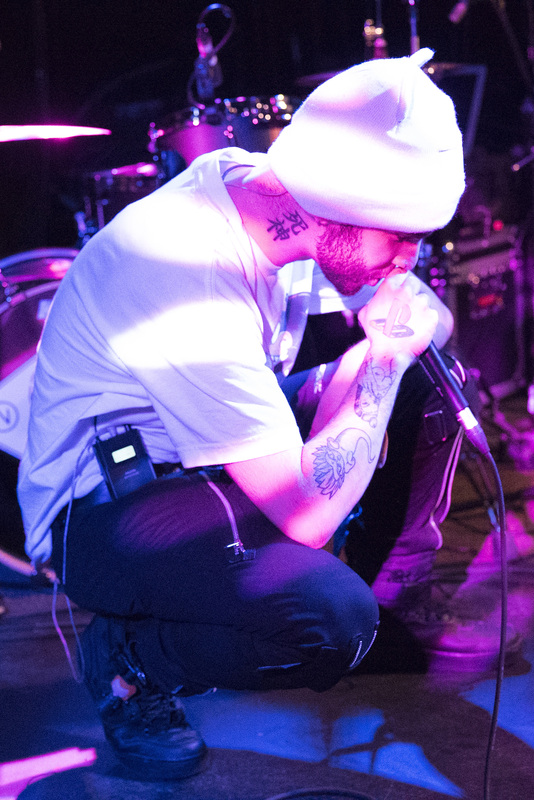 The front man of nothing, nowhere expressed his content to see that people had made it out to the show because he honestly wasn’t sure if anyone was going to come at all. At the end of the show he showed his gratitude by thanking people for coming even if they suffer from some of the same afflictions that he does such as anxiety and depression. 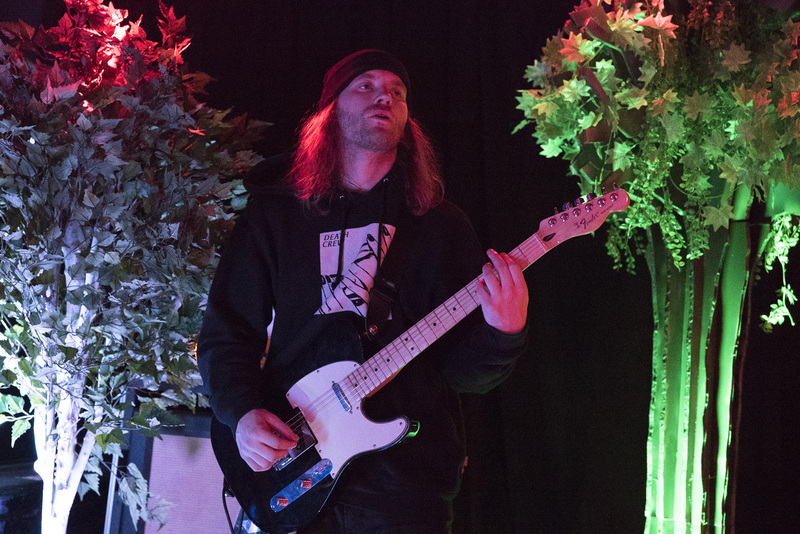 It was clear that everyone including the band connected through nothing, nowhere’s. music that night. When in the right place with the right music, the right musicians, and the right crowd a group of strangers can become a family for a night.